Miriam Wasser is a reporter for WBUR's environmental vertical, EarthWhile. Before coming to WBUR, she was a staff writer for the Phoenix New Times in Arizona. Her work has also appeared in Boston Magazine, The Atlantic, Narratively, DigBoston and The Big Roundtable. 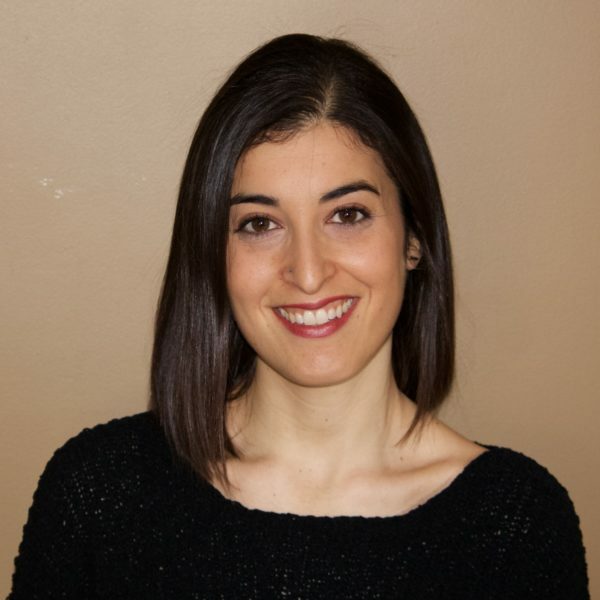 Miriam holds a master’s degree from Columbia University’s Graduate School of Journalism, and a BA in government and international relations from Connecticut College. She once wrote an 11,000-word story about the quirky — and sometimes dark — world of domestic rabbit breeding. Really.